Get exclusive coupons and earn rewards from your favorite Kellogg’s® brands with Kellogg’s Family Rewards! It’s easy and free to sign up for Kellogg’s Family Rewards™. Then you can enter codes, collect points, and earn awesome rewards and family fun! You’ll also receive the latest and greatest benefits from Kellogg, like exclusive savings, great-tasting recipes, and special offers and promotions. Here’s a new 50 point code you can enter now! Also, KFR is going to be phasing out “on the box” codes in favor of new ways to earn your points. Instead, you will be able to add points to your account by uploading your receipts featuring Kellogg’s products and/or adding your store loyalty card. 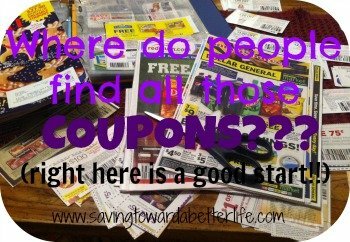 If you’re like me and have a pile of codes from packaging to enter, I would get to that real soon! 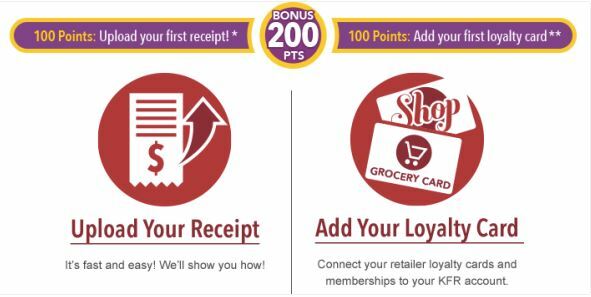 Bonus Point Tip: Be sure to check your emails from KFR – they often contain Bonus Codes! Last week I had a 500 point code in my email! Previous post: Hurry! FREE Dunkin’ Donuts Cold Brew Coffee Sample!